The personal injury lawyers at Nadrich & Cohen are relentless advocates and fierce defenders for their clients. We believe that through our representation of injured plaintiffs that we make the world a better place. 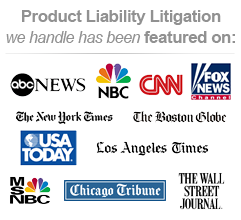 Fen Phen lawyers at Nadrich Law have the experience you need for your Fen Phen lawsuit. 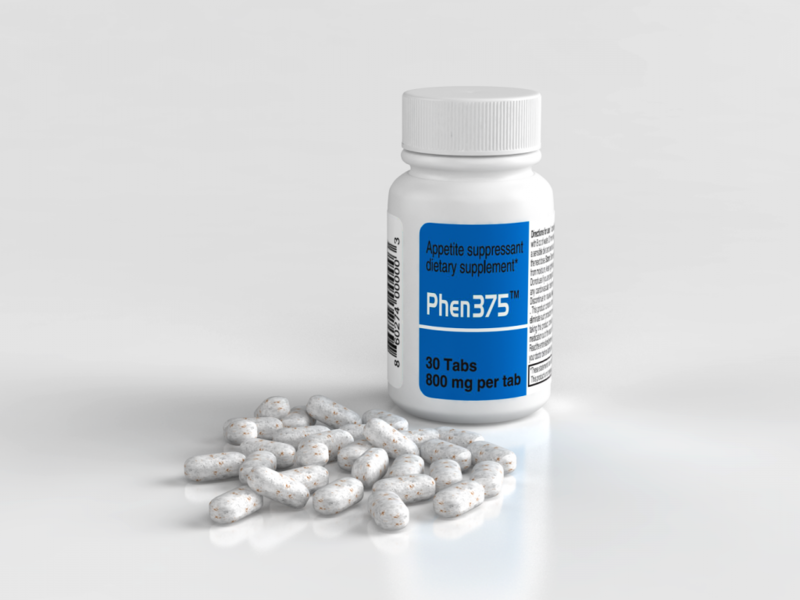 Phen Fen has been linked to PPH (Primary Pulmonary Hypertension), and has caused serious personal injury and even death in some cases. If you are pursuing a settlement lawsuit, trust the Fen Phen attorneys at Nadrich. Our trial lawyers have extensive experience dealing with class action suits and are ready to give you a free case evaluation to discuss your legal rights today. Would you like to know your legal rights? Are you in need of an attorney for your Fen Phen lawsuit? Do you want someone that understands the trial law involved in a Primary Pulmonary Hypertension (PPH) personal injury settlement lawsuit? You’ve come to the right place! Our class action Fen Phen attorneys have won class action lawsuits in PPH/Fen Phen cases, and have the personal injury lawsuit knowledge you need to win your case. The problem with Fen-Phen causing PPH is longstanding. In a nutshell, what happened was that Wyeth (formerly known as American Home Products or AHP) knew since at least 1994 that Fenflorimine and Pondimin caused an increased risk of Primary Pulmonary Hypertension. Sadly, because of Wyett’s intentional non-disclosure of the numerous adverse reports of Fen-Phen users developing Primary Pulmonary Hypertension (PPH) or PAH, Pulmonary Arterial Hypertension, the FDA did not know the full scope of the problem until approximately September 1997. Wyeth had a duty to disclose to their customers (who were prescribed Fen-Phen) all they knew about Fen-Phen’s adverse effects. The documents we have show that Wyeth knew in 1995 that Fen-Phen causes PPH by a factor of 2300% and therefore should have withdrawn the product. Wyeth did not and the product was not recalled until the FDA September 1997 recall. Sadly, countless Fen-Phen users were unnecessarily given Fen-Phen and are now suffering with the fatal consequences of Primary Pulmonary Hypertension. Clearly, the risks outweigh the benefits, but it didn’t matter to Wyeth because Fen-Phen represented sales of a billion dollars a year. 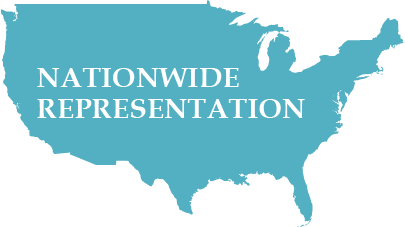 We specialize in representing PPH victims in California and all over the country. We have PPH Fen-Phen teams litigating and trying these cases all over the United States. Our trial teams have successfully shown that Wyeth knew at least since 1994 that Fen-Phen causes PPH. The 1995 European study entitled the International Primary Pulmonary Hypertension or IPPH study clearly demonstrated the causal connection between Pondimin and PPH. In 1994 Wyeth knew from that study alone that Pondimin use caused a 400% greater chance of contracting PPH. As a result of the IPPH study, France banned Pondimin in 1995. The FDA finally announced the withdrawal of Fen-Phen (Pondimin and Fenflorimine) in September 2007 due to the unacceptable risks the drugs posed. Even sadder is that Wyeth never told the prescribing doctors what they knew. Wyeth didn’t tell its prescribing doctors nor the patients or the public that the Fen-Phen combination was not on the FDA’s approval list. Wyeth purposefully did not disclose that Fen-Phen caused heart disease and PPH. Interesting, when Wyeth later introduced Redux (the successor diet drug or appetite suppressant drug from Pondimin) the label clearly contained a PPH warning informing the user of the risk of PPH. There was no such label on Pondimin. Studies have shown that the use of Fen-Phen for more than three months creates a risk to the Fen-Phen user of obtaining PPH 2300% greater than otherwise. PPH causes the pulmonary arteries to narrow. This narrowing of the blood vessels means a closure or the squeezing of the blood vessels, causing a lack of blood and oxygen to enter and exit the lungs. The effect is to slowly close down the arteries. There is unfortunately no way to permanently reopen those arteries. Fen Phen lawyers at Nadrich have done their homework to understand Primary Pulmonary Hypertension (PPH) and the other personal injury dangers of the Fen Phen drug. 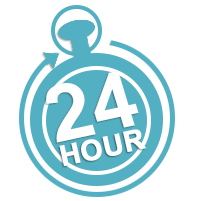 Our Fen Phen attorneys will discuss your legal rights with you as well as your possible Fen Phen lawsuit. If you’re looking for a class action settlement lawsuit trial attorney let our lawyers help you today. Contact us for a free case evaluation.